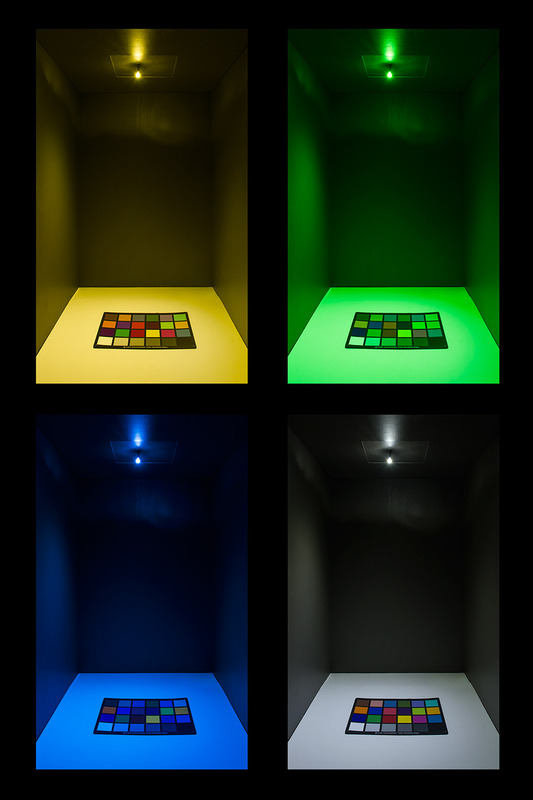 194 LED Bulb - 6 LED Wedge Base: On Showing Beam Pattern And Yellow, Green, Blue, And White Colors. 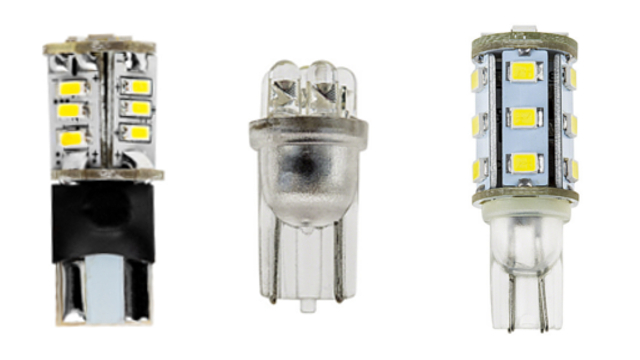 LED replacement bulbs can fit numerous vehicle applications such as vanity lights, map lights, dashboard lights, instrument panel lights, gauge lights and footwell lights. 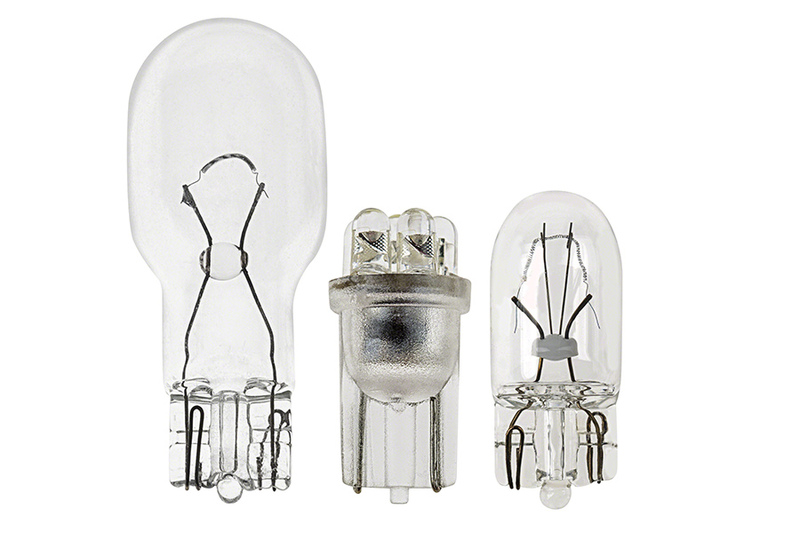 This LED 194 bulb replaces a variety of traditional bulbs including 194, 168 and 912 bulbs. It has 6 LEDs that create a 35° viewing angle. 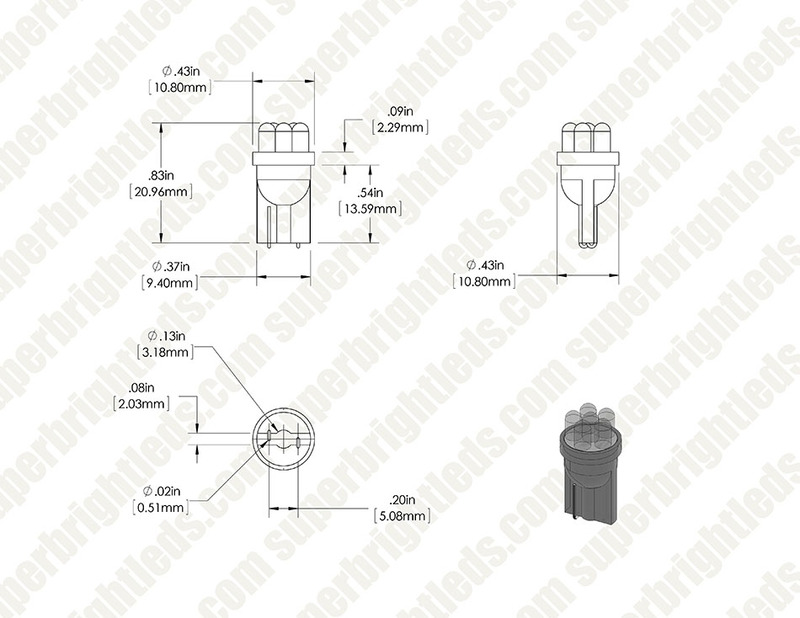 Miniature wedge base for easy plug-and-play installation. 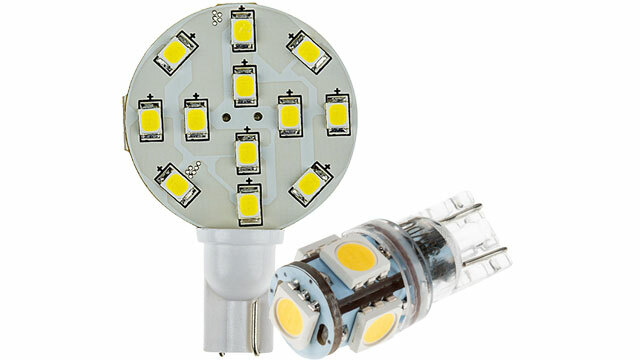 The energy-efficient bulb operates within a wide 9-14.5V DC range and is designed to last 10,000 hours on your car, truck, SUV, or van—8 times longer than incandescent bulbs. Available in cool white, UV (blacklight), blue, green, amber and red. Not sold in pairs. Price per bulb. Just installed both these LED lights for my license plate, and the intensity on these bulbs is horrible. They are so dim and do not light up enough as much as the stock bulbs. I will definitely not purchase these again. I am ONLY keeping them for the color that they give off. I was tired of the yellow-ish stock color, but I like the cool white color these give off. The intensity is just way too low for me. I apologize for the inconvenience, Brian. 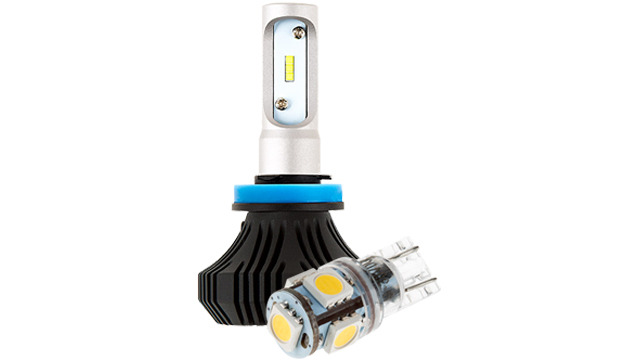 This bulb is only available with a narrow 35 degree beam pattern and is not optimized for a license plate applications or any application that accommodates side / horizontally positioned sockets. 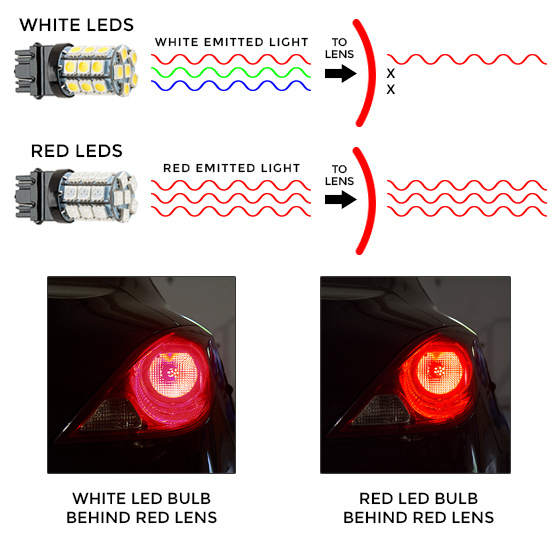 The WLED-WHP5 or the WLED-CWHP15-TAC are more suitable for license plate applications because they emit a 360 degree beam pattern. Very bright good colors. These are nicer lights than what you can buy on ebay. More pictures of the actually light color output would be nice when purchasing these would be nice. 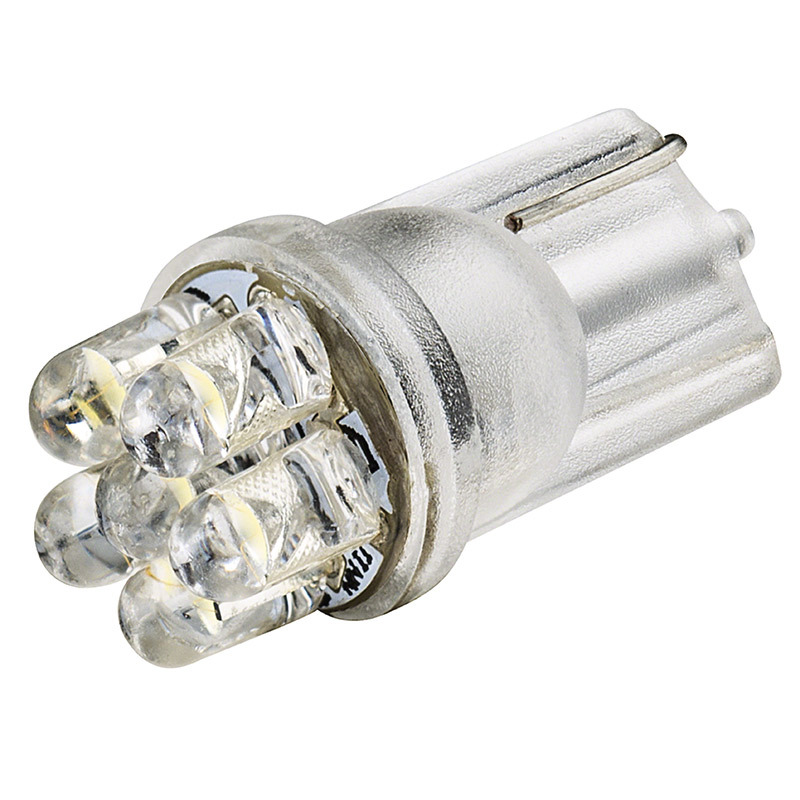 I've used the Natural White bulb in several cars to replace map/dome lights, mirror puddle lamps, and license plate lamps and have always been satisfied. I installed 4 mechanical Autometer gauges in my rock crawler and I wanted to use a blue colored bulb to match my OEM instrument panel. 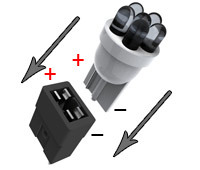 I ordered these bulbs and they work perfect. If I had gone through Autometer it would have cost over $14 each and they only had green and red. I could not be happier with this purchase or the service I have received over the numerous items I have bought though SuperbrightLED. I have a 2010 Harley Davidson, and after just under 20k miles my stock license plate bulb had not only burnt out, it had melted almost all the way through the lens. I have dealt with this site several times, and have always been happy. So, I found a bulb that looked close to what I thought I needed, and am happy with the result. I didn't need a super bright bulb to replace what I had, and this product exceeded my expectations. I got the bulb in the 8500k cool white, and it looks absolutely amazing. It has a directed 35 degree beam that is the perfect width for a motorcycle plate without spilling light everywhere. And, the bulb is about twice as bright as I thought it was going to be, since it was only given 2 light bulbs out of 5 on the brightness scale. It's even a tad bright for a license plate, I wouldn't want a bulb any brighter. So at the end of the day, this bulb plus a new lens for $2.50 for another website, and I should be set for the rest of the life of the bike...God willing!